The green mountains, lush valleys and riotous fall colors of idyllic nineteenth-century Vermont masked a sinister underbelly. 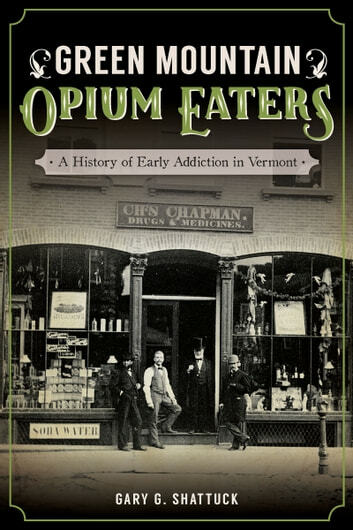 By 1900, the state was in the throes of a widespread opium epidemic that saw more than 3.3 million doses of the drug being distributed to inhabitants each and every month. 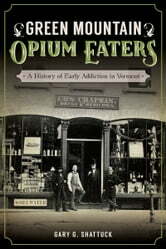 Decades of infighting within the medical profession, complicit doctors and druggists, unrestricted access to opium and bogus patent medicines all contributed to the problem. Those conflicts were compounded by a hands-off legislature focused on prohibiting the consumption of alcohol. Historian Gary G. Shattuck traces this unusual aspect of Vermont's past.